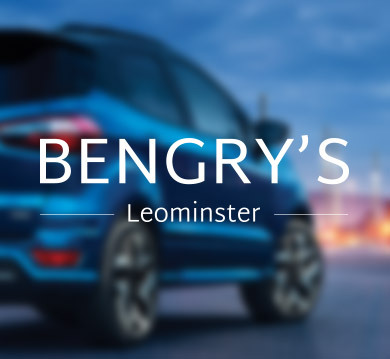 As part of Bengry Motors Q1 Marketing Strategy for Mazda, we supported their drive to build awareness and traffic to the Mazda CX-3 and Mazda CX-5. We created impactful Facebook Carousel ads which have produced positve results and supported organic activities. "Orphans designed our new website which we love. It's given us the confidence to vigorously promote our business across all media including social media. We've seen tangible results from Gareth and the Orphans team."